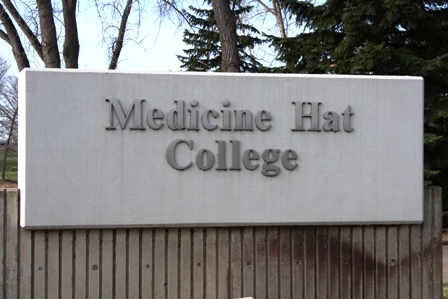 Medicine Hat College’s Board of Governors is once again looking for nominees for this year’s honorary degree. The award is presented to an individual who has distinguished themselves through exemplary service to the college as well as the region. This year’s recipient will receive the degree at convocation on Friday, June 3, 2016. Dr. Denise Henning, president and CEO says they are seeking nominees who are philanthropic, dedicated to the region, and supporters of education and the doors it can open for any individual who pursues it. The deadline for nominations is January 8, 2016.